Communication is a complex two-way process, involving the encoding, translation, and decoding of bother verbal and non-verbal cues. The most fundamental cue we utilize when communication with others is that of the human face. 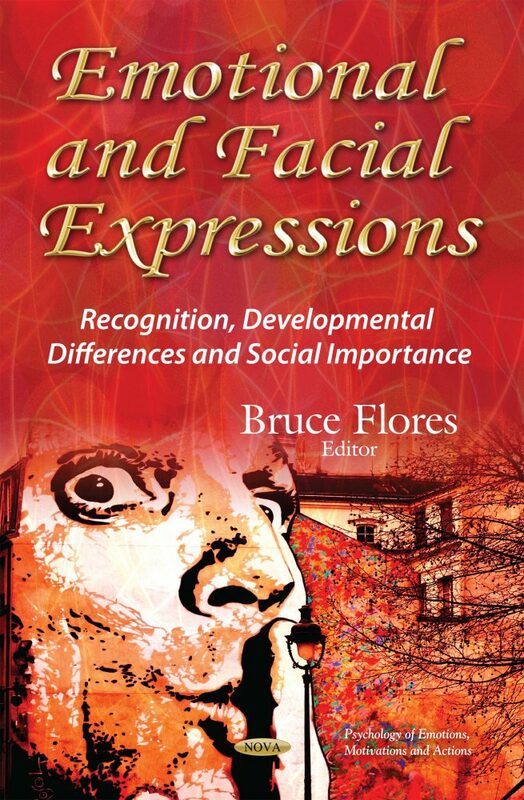 This book examines several topics on the recognition, developmental differences and social importance of emotional and facial expressions. These topics include the theory of mind and emotion perception in typically developing children; in-group and stereotyping effects in children’s recognition of emotions; mother-infant interactions; and facial expression processing deficits in autism.